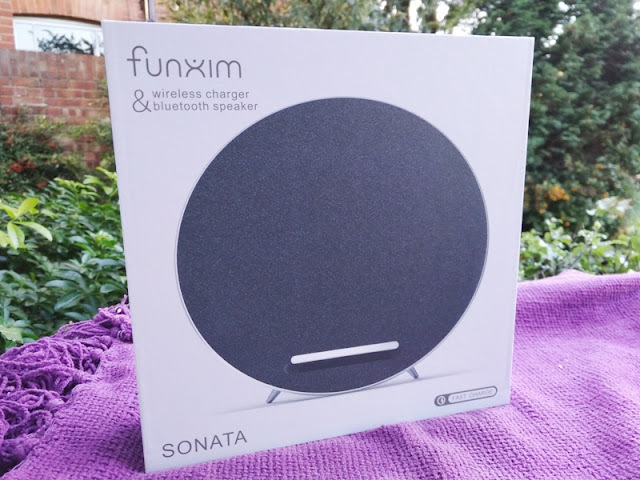 The MoonSonata by Funxim is a USB powered Bluetooth 4.1 wireless speaker, phone stand and QI wireless charger all-in-one! 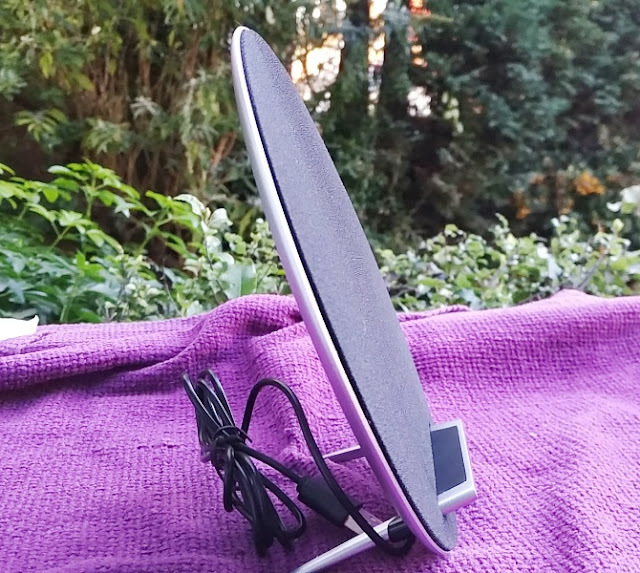 The MoonSonata speaker charger is a sleak looking gadget that you can have in your living room as a decorative accessory. 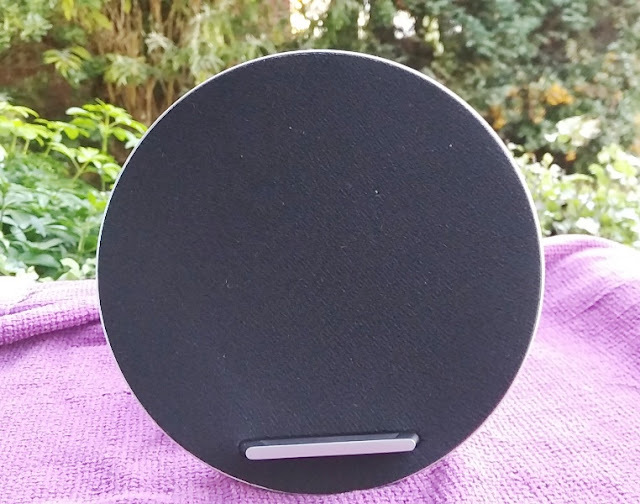 The front of the MoonSonata Qi charger speaker features a black fabric speaker grill mesh with silver coloured finish on the back. 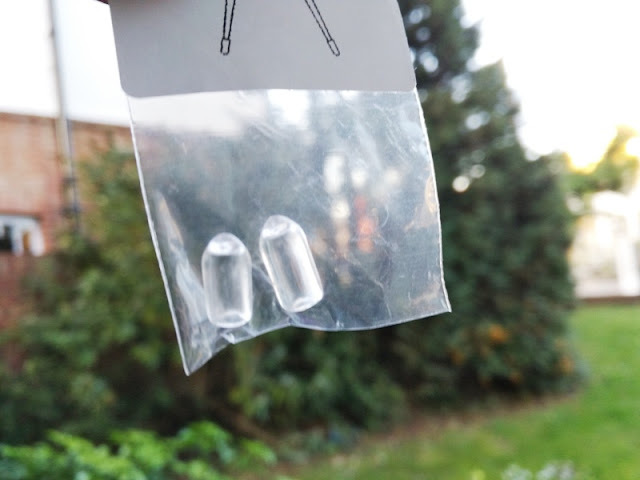 The unit only weighs 267 grams and measures 12 cm high by 6 cm deep when mounted on the stand. 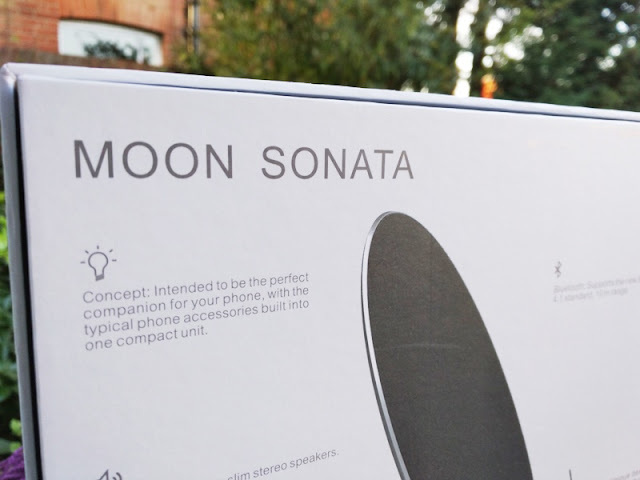 The diameter of the MoonSonata speaker is 17 cm. 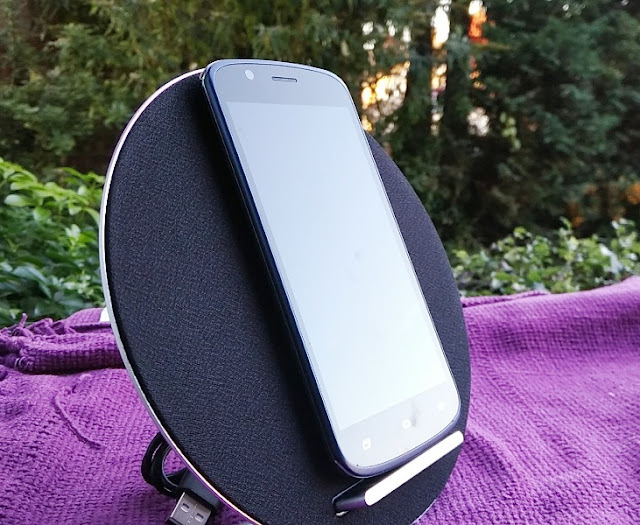 The sound quality produced by the MoonSonata wireless charging speaker dock is actually quite impressive, considering the speakers only output 2 watts of power with just 4 ohms of impedance! The two speakers deliver nice and audible stereo sound quality with detailed highs and surprisingly good bass. 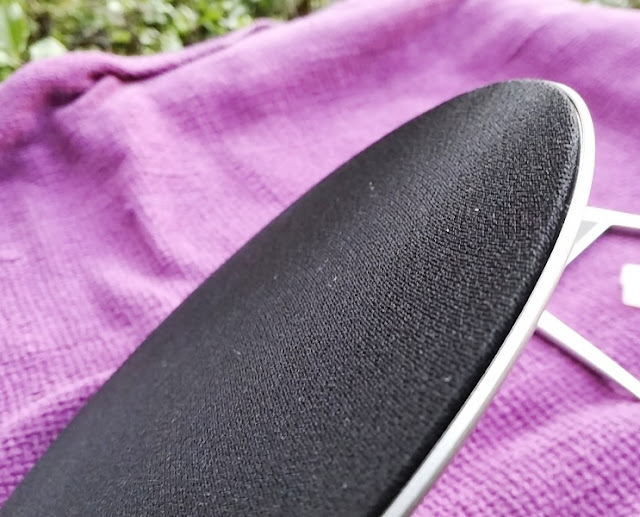 You will hear voice prompts when the phone is successfully connected and disconnected from the MoonSonata wireless charging speaker. 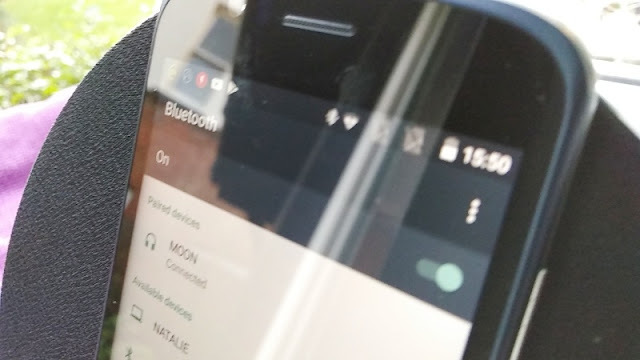 There is also a small dimmed down LED indicator that flashes green when the MoonSonata is in QI wireless charging mode and when it is in speaker mode. When the device is fully charged the LED indicator turns solid green. 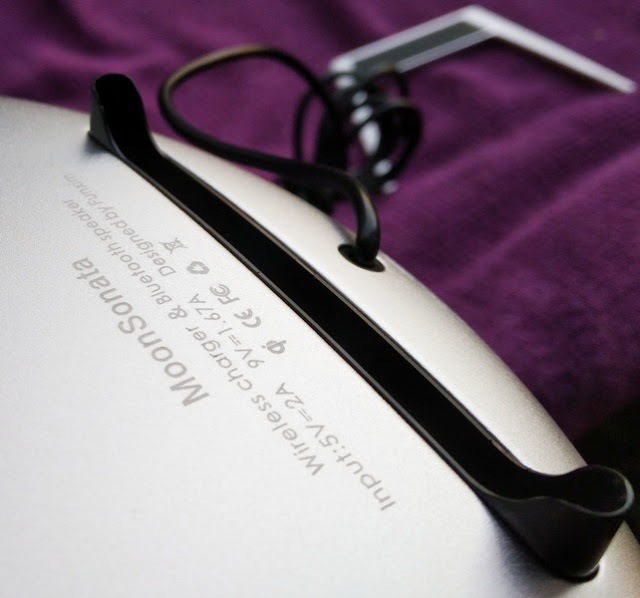 As far as wireless charging, the MoonSonata has built-in an inductive charging system that can output 1.1 amps at 9 volts or 1.5 amps at 5 volts depending on the AC charger you use. You can use either a 9v 1.67 amp AC charger or a 5v 2 amp AC charger. 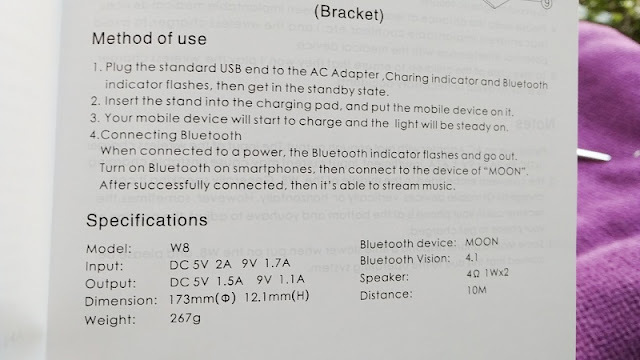 If using a 9v 1.7 amp charger, the MoonSonata charges your phone at 9v/1.1A. 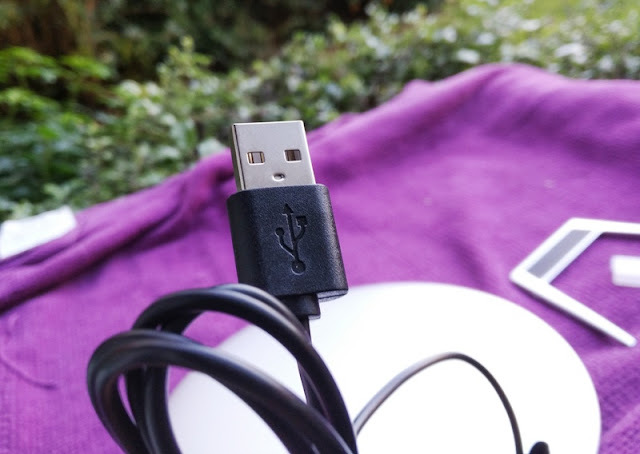 If using a 5v 2 amp charger, the MoonSonata charges your phone at a rate of 5v/1.5A. like Samsung Galaxy S that supports the Qi wireless charging standard. 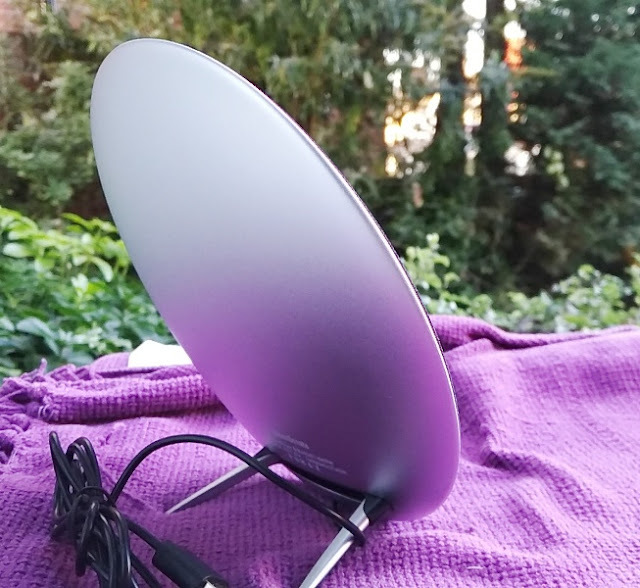 If your device does not support Qi, you can still use the MoonSonata wireless charger but you will to attach a wireless charging receiver to the back of the phone. 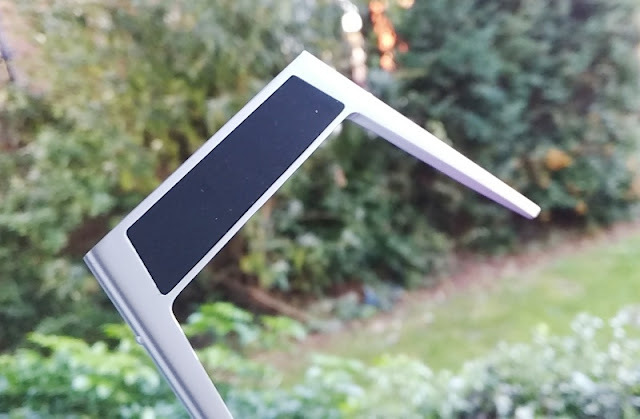 You can position the phone vertically or horizontally on the MoonSonata thanks to the dual inductive coil set up built-in.